Cascades Cycling Club is proud to present a bicycle tour that showcases south central Michigan’s rural roads, summer scenery, its wine country and delicious, locally sourced food. 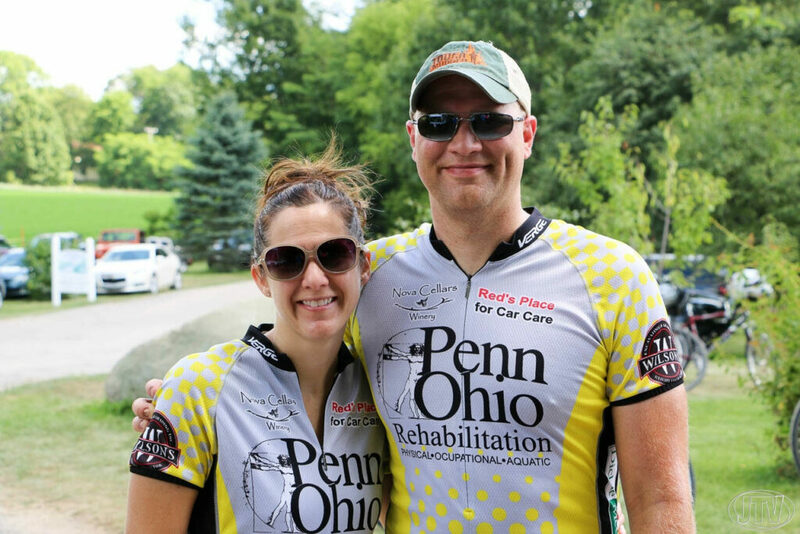 The 7th annual Pedal & Whine Bike Tour will be held on Saturday, August 3, at Sandhill Crane Vineyards. Join us for this very popular, fully supported ride that has grown significantly in each of its first six years. 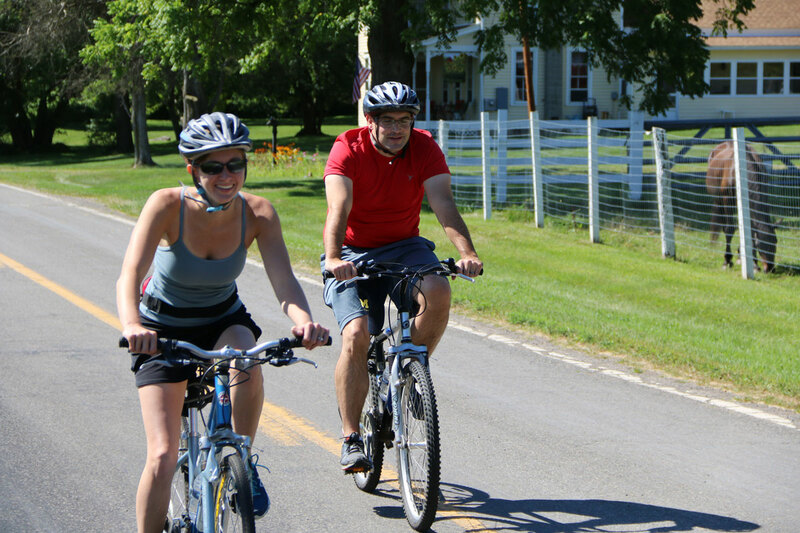 Enjoy bicycling along the scenic, lightly travelled roads of eastern Jackson county and the Waterloo Recreation area. With routes of 8, 16, 36 and 70 miles, cyclists can choose to ride as much or as little as they like. All routes are fully supported by roving "SAG" vehicles so participants can ride worry free. PARKING & CHECK IN: CHECK-IN BEGINS AT 7:30 a.m. Parking for this ride will be 1/4 mile south of Sandhill Crane Vineyards at the East Jackson Elementary School, 4340 Walz Rd. 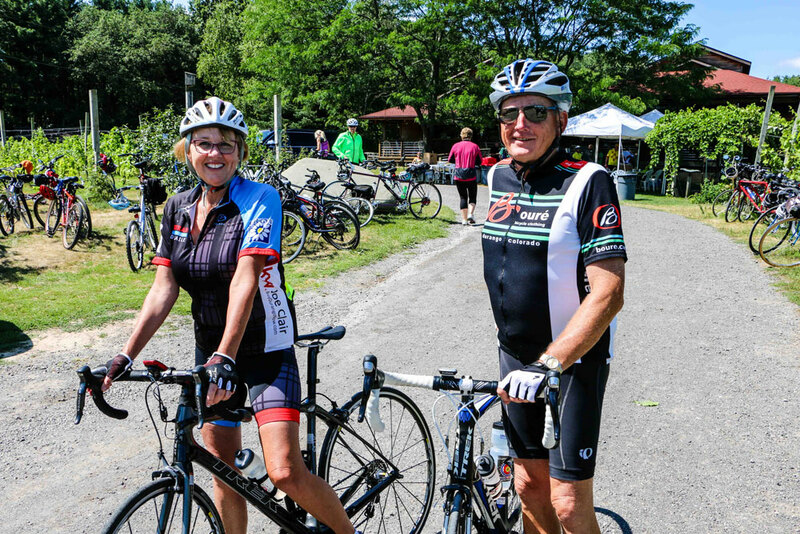 Please park at the school and ride your bike to Sandhill Crane Vineyards for check-in and a light breakfast of coffee, fruit and bagels before beginning your ride. All routes begin and end at Sandhill Crane Vineyards. Each rider will receive a detailed route map, and all routes will be clearly marked on the pavement. As an added bonus, ALL PRE-REGISTERED RIDERS WILL BE ENTERED INTO A DRAWING TO WIN A BRAND NEW BICYCLE! THIS NEW BIKE WILL BE EITHER A TREK, CANNONDALE OR JAMIS BICYCLE DONATED BY ON TWO WHEELS OF JACKSON! 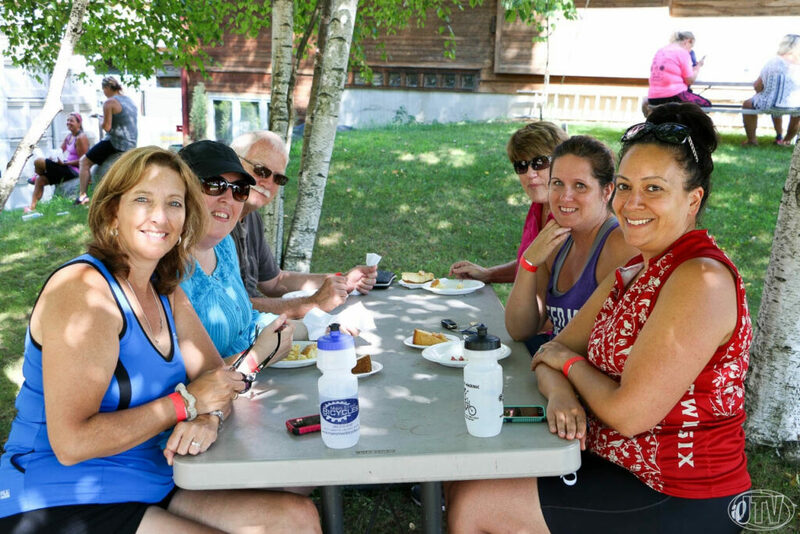 Lunch, prepared by the expert staff at the vineyard's cafe, will be served between 10:00 a.m. and 3:00 p.m. and is included for all pre-registered riders. Lunch is also available for purchase for non-riders. Vegetarian and gluten free options will be available to pre-registered riders. 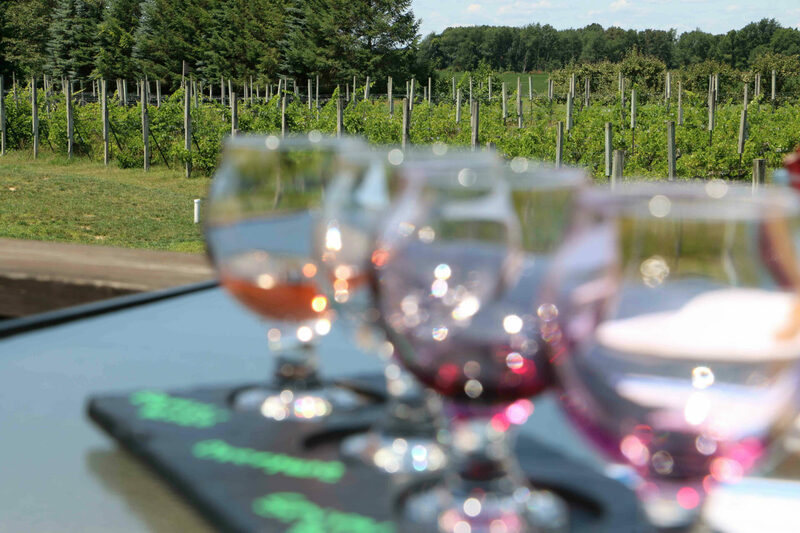 Wine tasting will be available from Sandhill Crane Vineyards at a reduced rate of $3 for 5 tastes beginning at 10:00 a.m. A special craft beer brewed by the vineyard will also be available for purchase. Helmets are required for rider's safety. 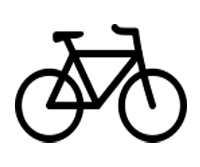 The Cascades Cycling Club is a member organization of the League of Michigan Bicyclists (LMB) and donates $1 per rider to the LMB for this tour.